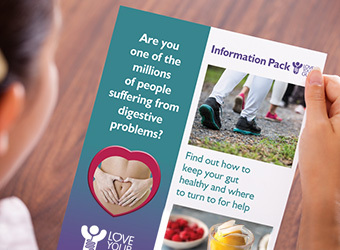 If you want further information about digestive health and specific digestive conditions you may want to contact the groups listed below. Please note that the listed organisations are not necessarily involved with Love Your Gut or Gut Week, and that the Love Your Gut / Gut Week organisers are not responsible for the content of external sites. The IBS Network is the national charity that helps people with Irritable Bowel Syndrome (IBS), providing support to those with the condition and to healthcare professionals for over 25 years. Funding for the charity is received from a number of sources, including annual memberships, an online shop for purchasing the ‘Can’t Wait’ card, Radar keys and other useful aids, in addition to income from legacies. At any one time, IBS affects around 10-20% of people living in the UK, which equates to approximately 12 million people. The illness is used to describe a collection of otherwise unexplained symptoms relating to a disturbance in the bowels, which can include abdominal pain, bloating, constipation and diarrhoea. St Mark’s Hospital Foundation supports the work at St. Mark’s Hospital in Harrow, the world’s first specialist bowel hospital, founded over 180 years ago. The Foundation raises money to fund vital research, education and training, as we fight to eliminate all categories of bowel disease. Bowel Disease Research Foundation (BDRF) funds high quality, practical research which improves treatment and survival rates for bowel disease patients across the UK. Founded by some of the country’s leading colorectal surgeons, in recent years we have committed over £3 million to support research into all forms of bowel disease – principally bowel cancer and IBD, as well as conditions like faecal incontinence. A full list of the work we support is available at www.bdrf.org.uk. The Primary Care Society for Gastroenterology (PCSG) is the voice of Primary Care Gastroenterology. We have a (mainly) GP membership and offer advice and guidance on gastrointestinal matters, as well as lobbying and influencing. We hold scientific meetings and have a bi-annual journal ’The Digest’. To find out more visit: www.pcsg.org.uk and to sign up as a member (health professionals only) visit: http://www.pcsg.org.uk/register. 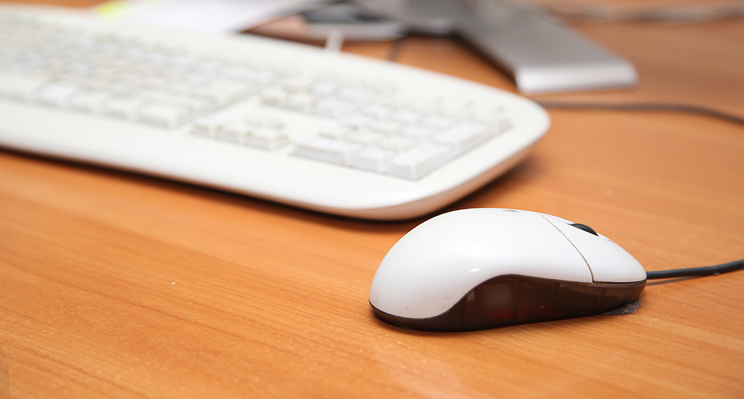 The Bladder & Bowel Community is an independently run organisation that provides information, resources, and other services, such as a medical helpline and the Just Can’t Wait card, for those who need support with a bladder and/or bowel problem. Our website is open to patients, carers, healthcare professionals, friends, family, and the generally interested. Bowel Cancer UK is the UK’s leading bowel cancer charity. We’re determined to save lives and improve the quality of life of everyone affected by bowel cancer. We support and fund targeted research, provide expert information and support to patients and their families, educate the public and professionals about the disease and campaign for early diagnosis and access to best treatment and care. 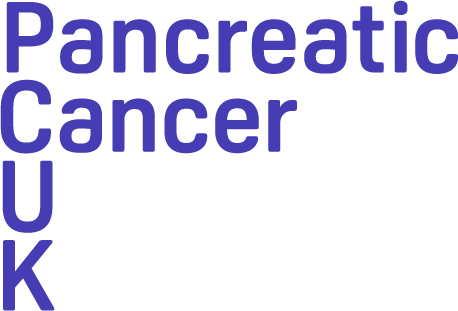 Cancer Research UK – pioneer life-saving research to bring forward the day when all cancers are cured. We also provide information to patients and the public on cancer and how to reduce the risk. Our work has helped double cancer survival in the last 40 years. Coeliac UK is the charity for people who need to live without gluten. We provide independent, trustworthy advice and resources on the gluten free diet. We also strive for better gluten free food in more places through our training and accreditation schemes, and fund crucial research to manage the impacts of gluten and find answers to coeliac disease. We also help people understand if their symptoms may be coeliac disease, visit www.coeliac.org.uk to take our online assessment or call 0333 332 2033 for more information on how we can help you live well gluten free. The Colostomy Association provides a much needed, dedicated service of support and care for Colostomates and their Carers. 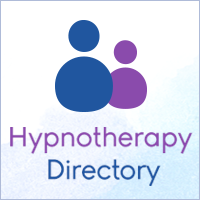 Hypnotherapy Directory is an online directory of UK Hypnotherapists with information listed on the areas of Hypnotherapy covered fees, training and qualifications. 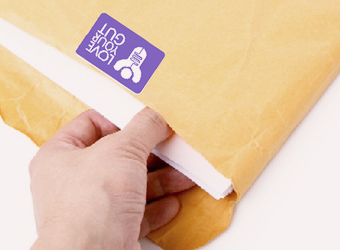 The service is free, confidential and easy to use. Macmillan Cancer Support is a UK charity that works to improve the quality of life for people living with cancer. Macmillan offers life support by providing the expert care and practical support that makes a difference to people living with cancer. Pelican Cancer Foundation has been successfully funding bowel cancer research for 25 years. The charity connects research, education and changes in clinical practice to make a real difference for today’s bowel cancer patients. With connections to all the bowel cancer teams across the UK, Pelican works with cancer specialists to improve outcomes and consistency of treatment across the world. The focus of the charity is helping today’s patients live better for longer. The Irish Nutrition & Dietetic Institute (INDI) was founded in 1958 and is the professional organisation for dietitians in Ireland, representing over 700 members who work in many areas of healthcare. The ISCC is a patient support group for people who are living with Ulcerative Colitis and Crohn’s disease (collectively known as Inflammatory Bowel Disease or IBD), also their families and friends. Founded in 1984, the charity provides information and support, and organises public meetings nationwide at which lectures are given by gastroenterologists, surgeons, dieticians and other healthcare professionals. 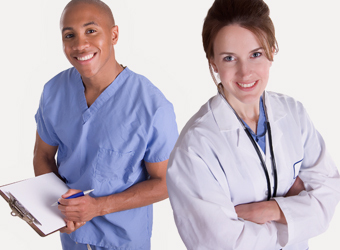 The IPNA is a professional membership association of Practice Nurses. The main objective of the association is the advancement of education in general practice in Ireland by promoting and assisting nurses in further education programmes and to provide a forum for the dissemination of information on developments in the general Practice Nursing field in order to promote the highest standards of care to benefit the community.